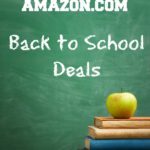 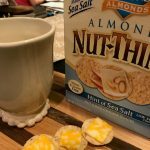 After School Snacking for Mom with Nut Thins + a Coupon! 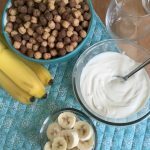 Save on Post® Shredded Wheat Cereals with ibotta! 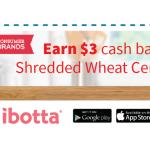 Great ibotta Savings on Post® Shredded Wheat Cereals! 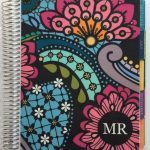 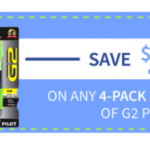 Save on Pilot G2 Pens at Walmart! 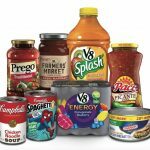 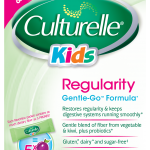 Culturelle Kids Coupon + $100 VISA Gift Card Giveaway!